Sweet raspberry and crisp vodka. 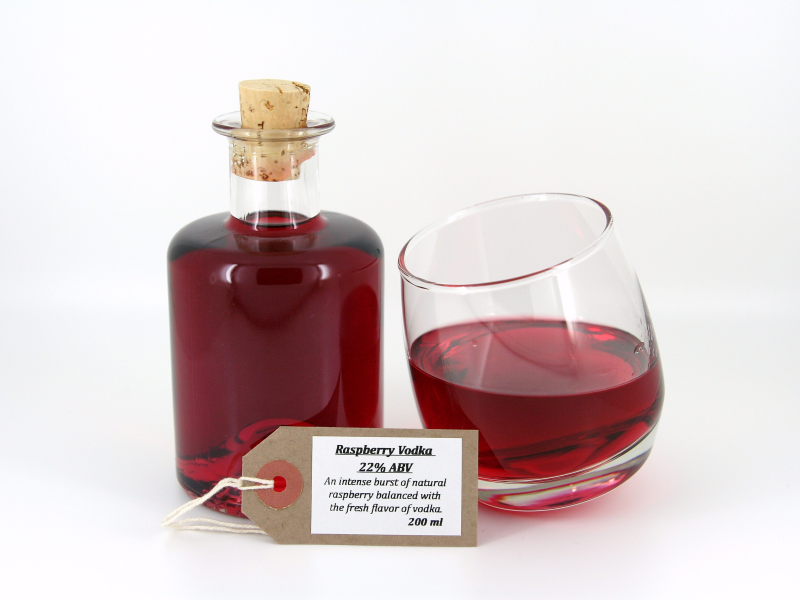 Tasting Notes: an intense burst of natural raspberry balanced with vodka to give an overall fresh taste. Serving suggestion: perfection in a glass of sparkling wine!